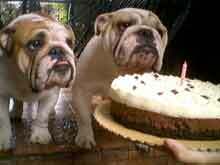 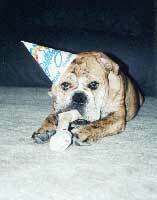 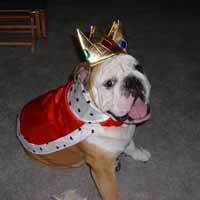 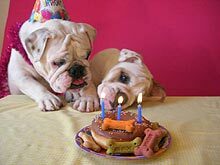 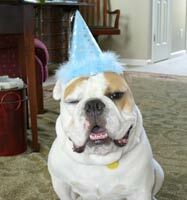 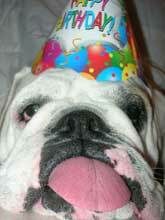 Please send us your Party bulldog pics. 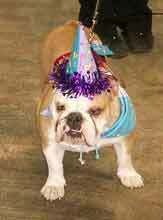 Fancy Pants going to a Birthday Party! 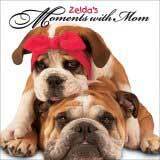 - How to take great dog photos ? 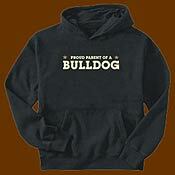 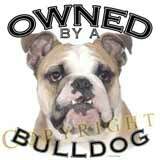 "Proud Parent of a Bulldog"